Couple of days the Beta version of PUBG Mobile got the update which includes a brand new event mode. Yes its the Zombie Mode. Recently we heard about the Resident Evil 2 and PUBG Mobile crossover And Today in this video we will show you some gameplay of the same and also talk about the changes in this update. 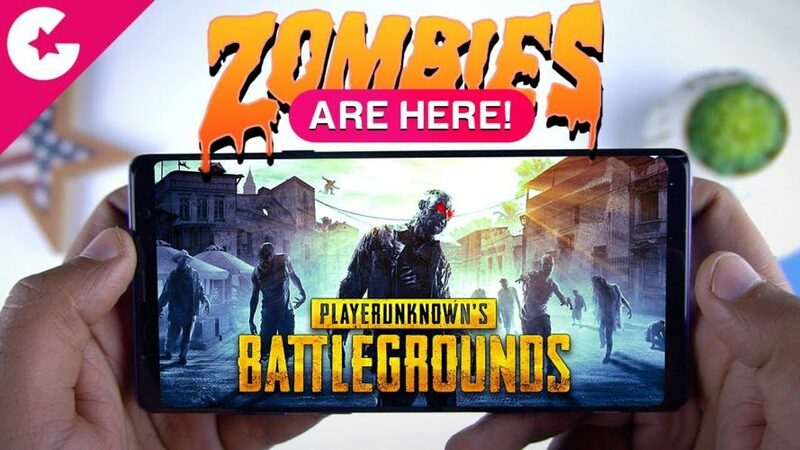 PUBG Mobile 0.11.0 has to be one of the most anticipated update which brings the users a zombie experience in a Battle Royale. This update will bring in the much-awaited collaboration of Tencent and Resident Evil (Capcom) in the game. The Zombie Mode in the game is officially known as sunset and will be available on Erangel only as of now. The main highlight is the zombies in the field along with the human opponents and accompanied by the zombies will be the bosses from RE2. Killing the Bosses will provide you with an ample amount of loot. Also, this update brings the Moonlight feature which is the night mode in Vikendi, the snow map. Added feature from the PC version: Air raid adjustment. In Sanhok and Vikendi, the size of the air raid area is reduced as the safe zone reduces in size.